We are serious about Ecommerce Website Design, and we've done a large number of very successful sites. Yours could be next. Freetimers is a serious Ecommerce web design company, and since 1997 we have produced a good number of very successful, large and complex ecommerce sites. We can design and manage using a variety of ecommerce shop systems, such as Magento, Oscommerce, Joomla, Interspire and Shopify, however our preference is to use our own system, which we first developed in 2000. Our system is different from the others in ways we think makes it better, particularly for bigger, more complex or growing ecommerce online businesses. The off the shelf systems can appear cheaper, at first, but because they are designed at the outset as highly integrated applications, they are much more time consuming and expensive to customise and grow than ours, with ongoing development often costing double what our's takes to do the same. Further, many of them are not as good as they say they are for SEO, which is of key importance for any serious ecommerce site with more than a handful of products. By contrast, our ecommerce system is specifically designed to grow, expand and be customised to suit your business. Most other systems instead force you to structure your business around them, putting you at a disadvantage against the competition. Instead with us we can optimise your ecommerce so it not only reflects your business processes, but improves and streamlines them. This enhances your competitve edge, and over the long run enables you to compete more effectively, at less cost, and with better customer service than your competition. 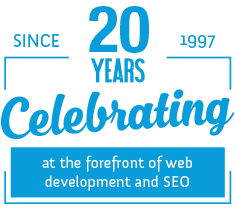 This has been proven in practice with many of our clients, and we draw your attention to the sites in our featured websites portfolio, as well as those in our SEO case studies. You will see our portfolio is more impressive than most web developers, with some of our ecommerce successes now operating at the very top of their sectors in the UK. Please don't be scared off by this however--most of these sites started out small or as start-ups, perhaps just like your site, and now you can see where they are today. If you already have an ecommerce website and are looking to expand or improve your management systems, or if you sell via multiple websites or channels such as Ebay or Amazon, you should consider our multi-site, multi-channel ecommerce system. Because all orders, products and inventory are consolidated in one admin system, it can vastly improve your ability to manage everything, typically saving reams of time and allowing many more products to be sold on each channel. Our clients using it swear by it. Click here to learn more about our multi-channel ecommerce system. 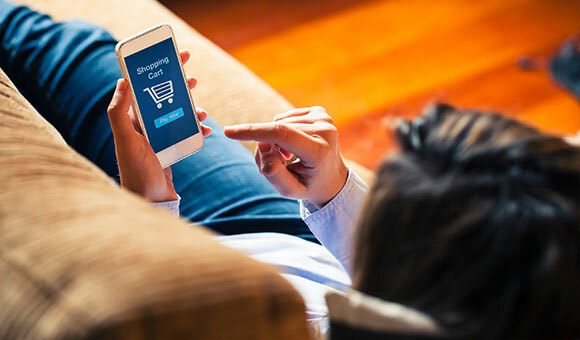 To find out more about our Ecommerce web design solutions, and how we can help you get your business to the top, contact us today on 01604 638421 for a friendly and open initial discussion.